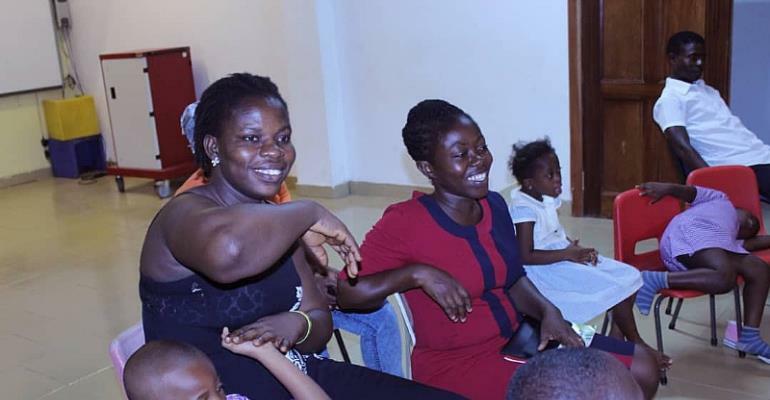 Mrs Hannah Awadzi, Founder and Executive Director of the Special Mothers Project, an advocacy and awareness creation programme on Cerebral palsy issues has urged persons engaged in Caregiving to take their job seriously. Mrs Awadzi, therefore, advised people providing Caregiver services to do it with all seriousness and with a passion. 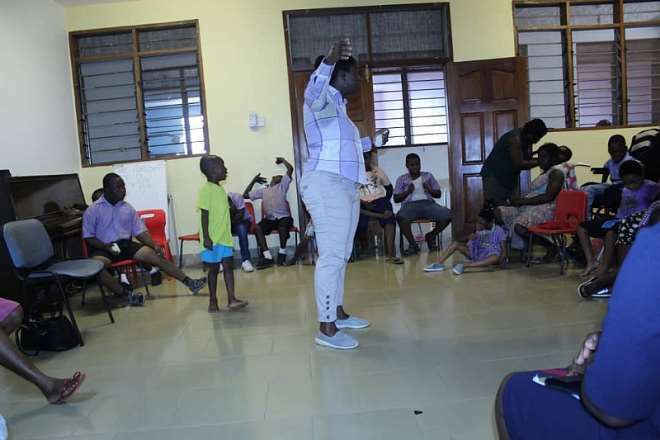 The Founder of the Special Mothers Project said this when she went to train caregivers and staff of Woodfield Manor Autism and Special Needs School. A professional Caregiver is someone whose career is to assist another person in a way that enables them to live as independently as possible. 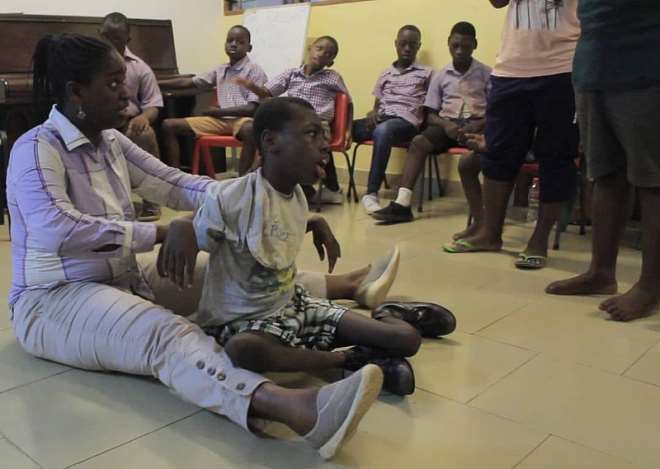 Mrs Awadzi said finding a qualified and passionate person to care for children with Cerebral palsy in Ghana is a big challenge for many families raising children with Cerebral palsy. In Ghana, caregivers are not supported by governments, working as a Caregiver is usually a private sector job.